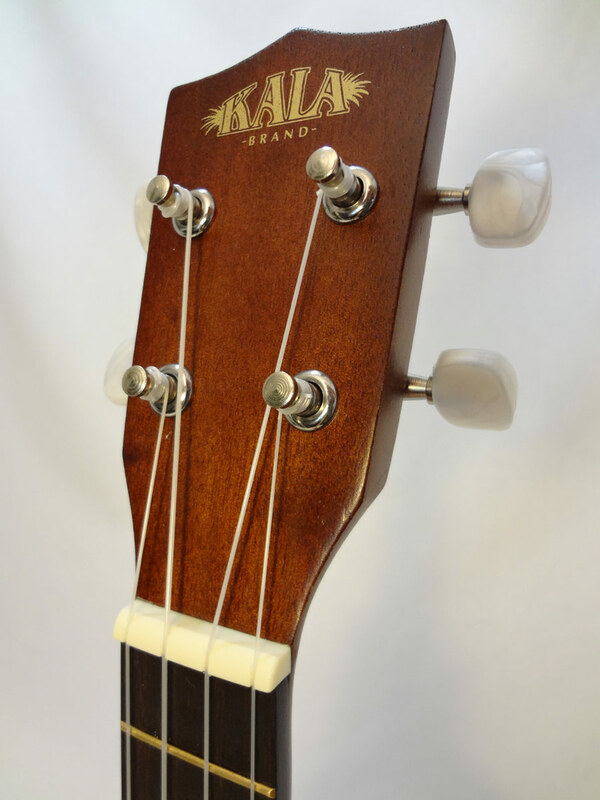 The Satin Laminate Mahogany line is Kala’s flagship collection and has become an industry standard. The traditional design is highlighted with a satin finish, built and designed to stand the test of time. 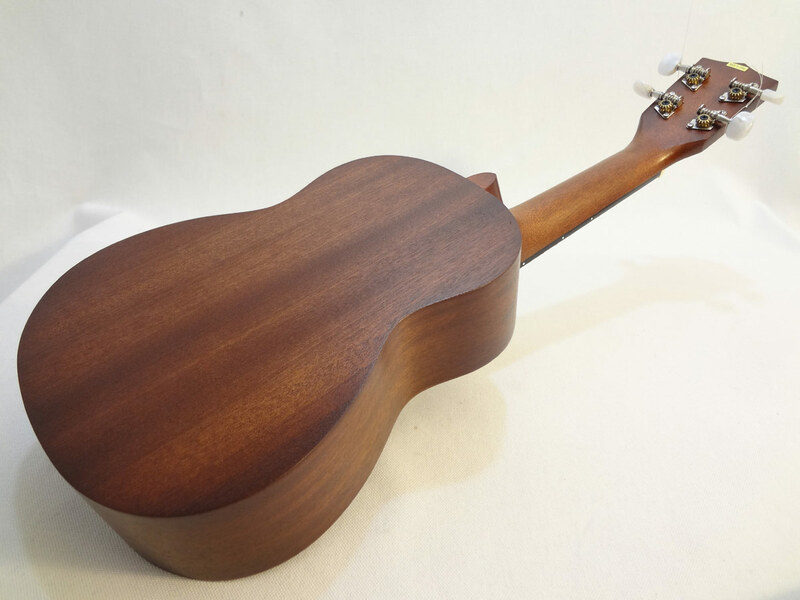 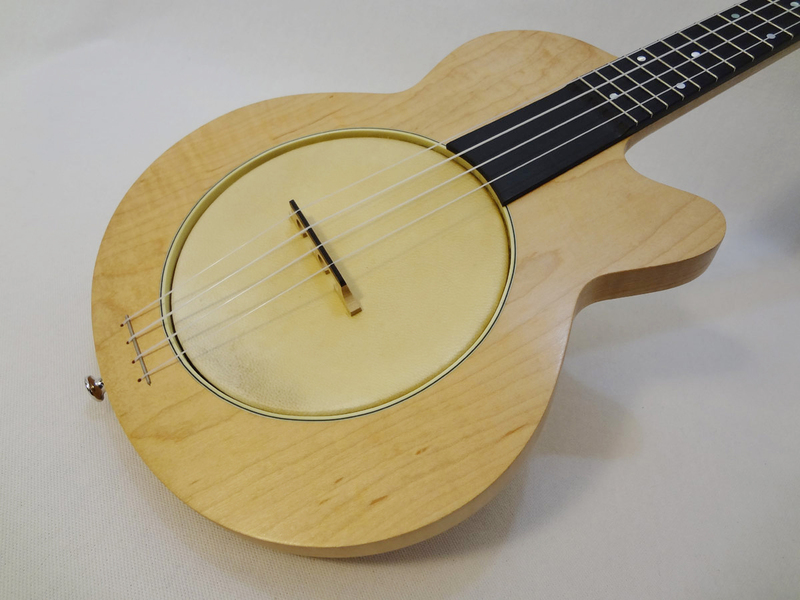 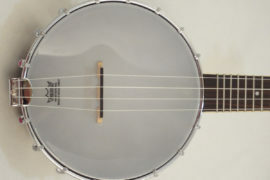 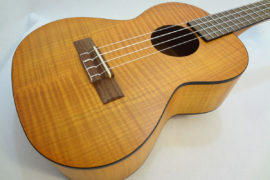 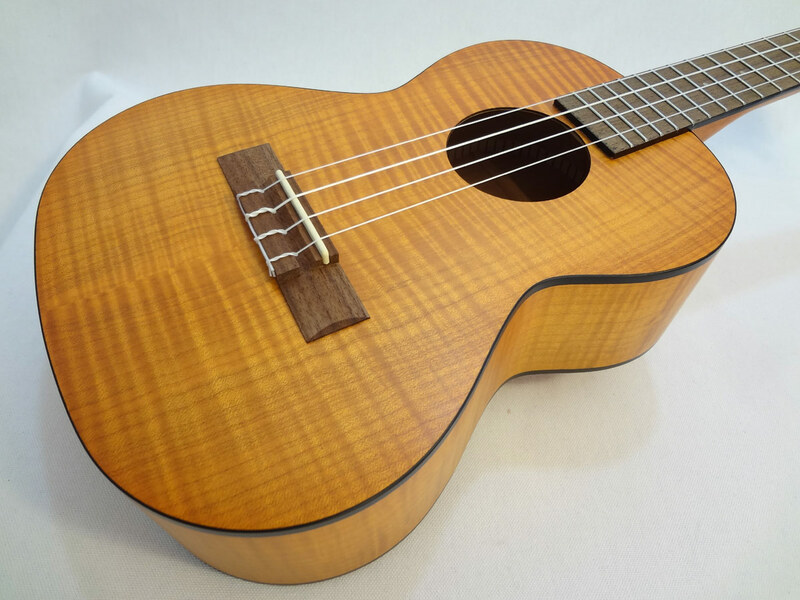 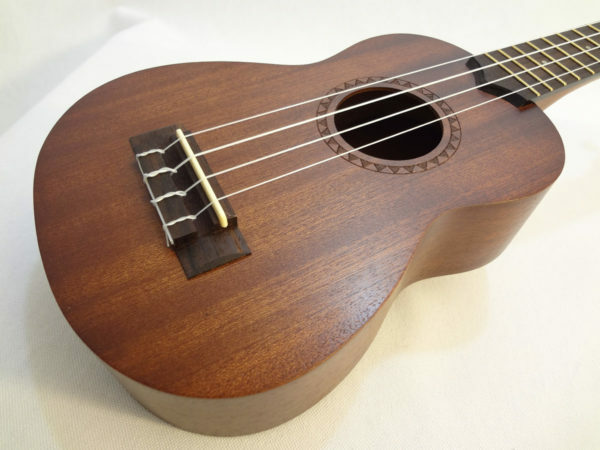 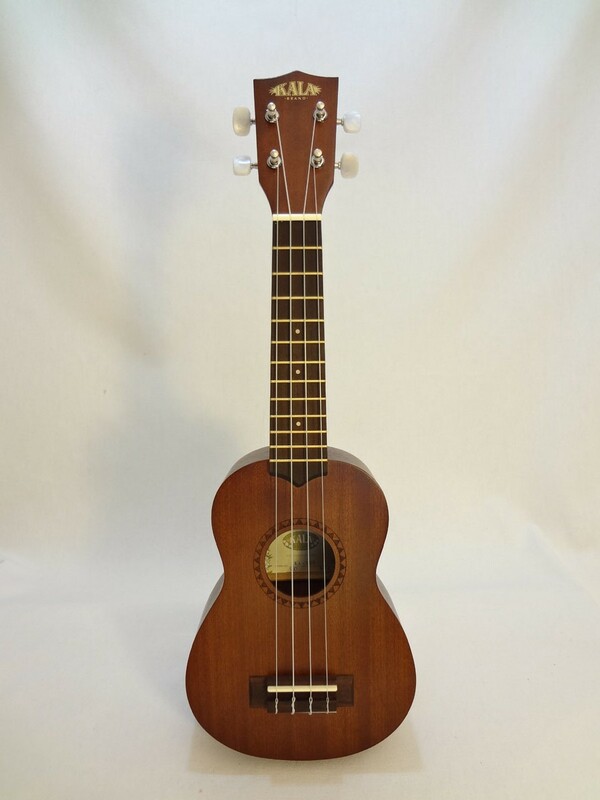 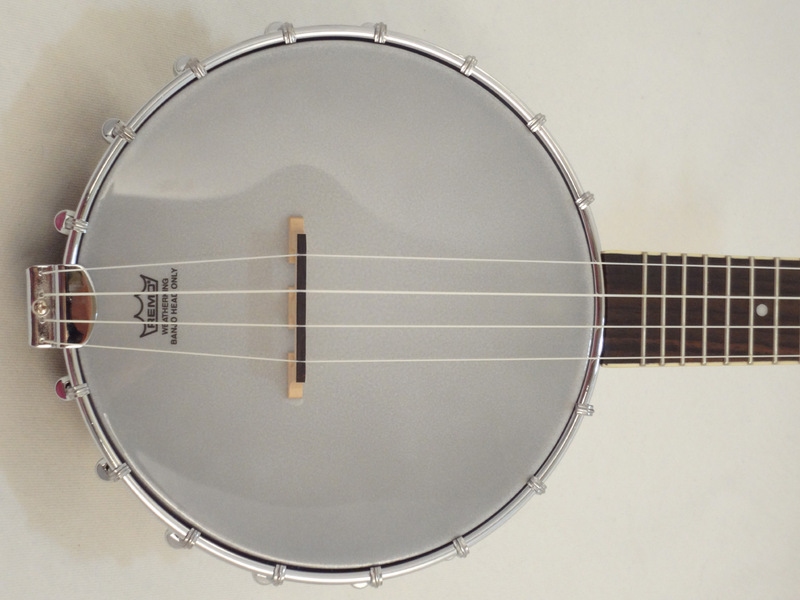 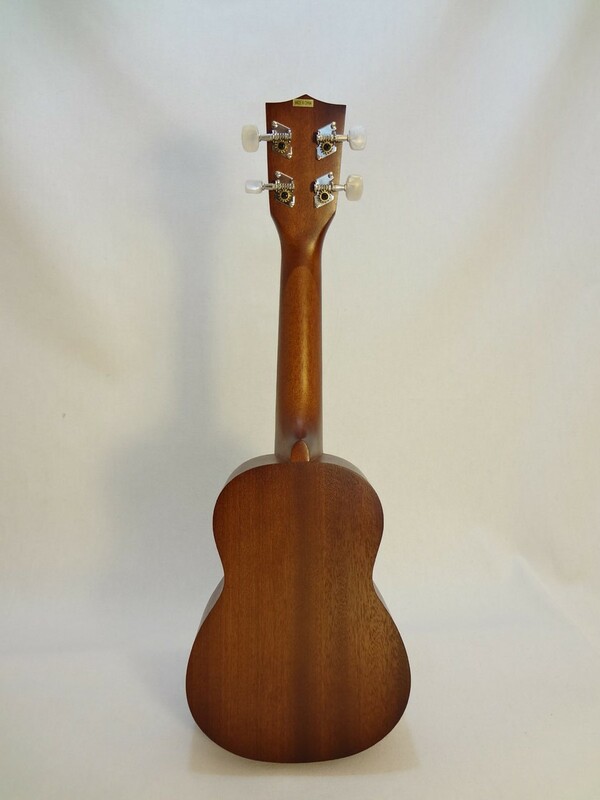 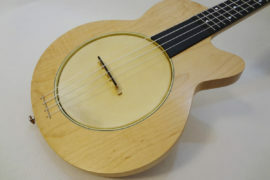 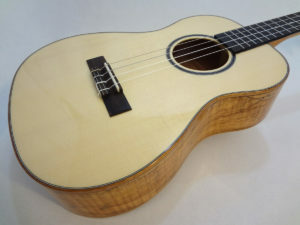 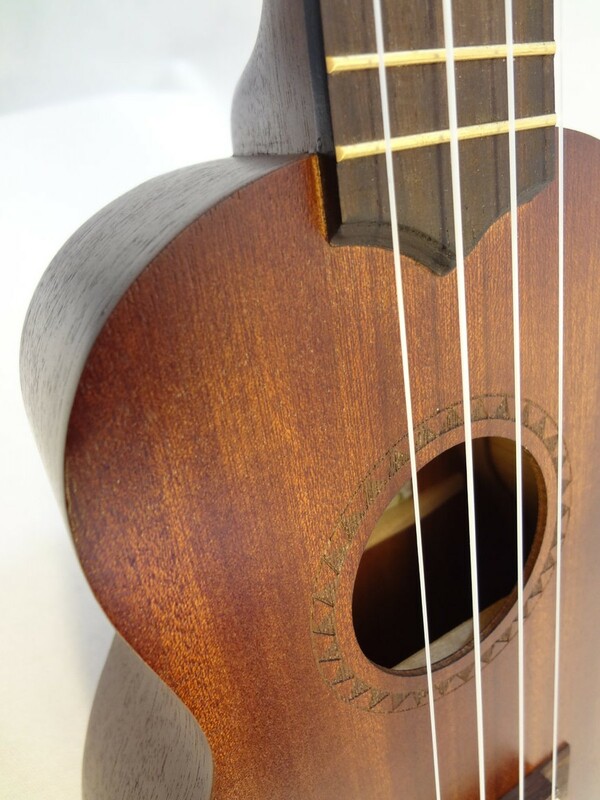 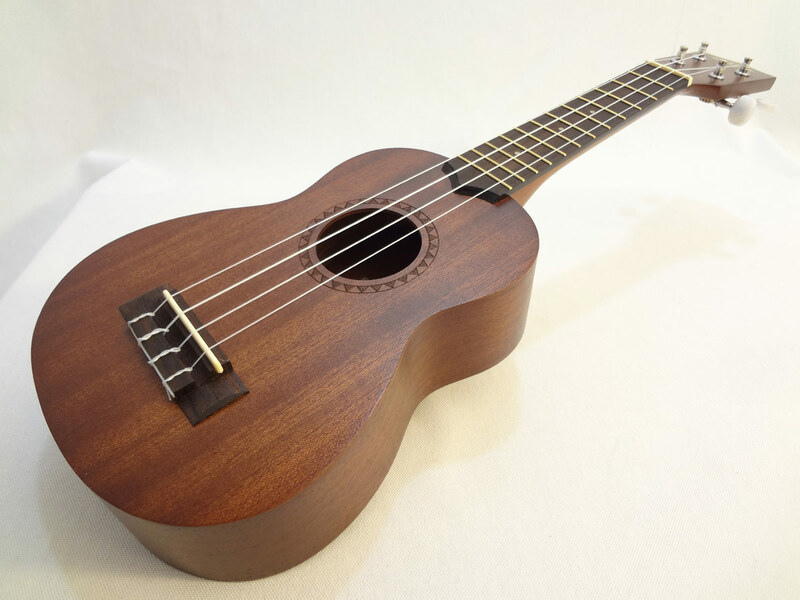 This model features and etched rosette around the soundhole.